In Hindu culture, Kartik Month is considered to be very auspicious; Lord Vishnu and Lord Shiva are worshipped. 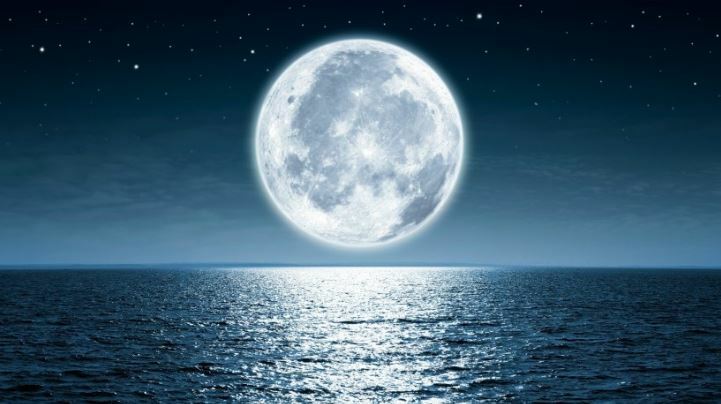 Read continue to know kartik Purnima history, importance and significance. What is Kartik Purnima and its importance? Kartik Purnima is one of the most prominent festivals celebrated by Jains, Hindus & Sikh communities in India. It is celebrated on a full moon day (Purnima), also called the 15th lunar day of Kartik Mas. Other names of Kartika Purnima are Tripurari Purnima, Deva Diwali, Tripuri Purnima etc. In Hindu culture, Kartik Month is considered to be very auspicious; Lord Vishnu and Lord Shiva are worshipped by the devotees in this month. There is a close relation of Kartik Purnima with Prabodhini Ekadashi. There are several fairs in India which commence on Prabodhini Ekadashi and end on Kartik Purnima. Many Vishnu devotees take a dip in the holy river of Ganges or Pushkar river which is called as “Kartik Snana” which is considered to be highly auspicious. Many people keep Purnima Vrat on this Day. On MPanchang, you can check entire detail on Full moon calendar or Purnima calendar, Purnima Vrat Puja Vidhi. For people following Jain dharma, Kartik Purnima is a very important and auspicious day. Jains celebrate it by taking the Shree Shatrunjay Yatra on to the foothills of Shatrunjay hills of Palitana in Rajasthan. As per the belief of Jain Dharm, various Sadhvis and Sadhus gained salvation on the same hills and the first Tirthankara Adinath visited these hills and delivered his first sermon here. Similarly, people who follow Sikh religion celebrate Guru Nanak Jayanti on Kartik Purnima. As per Indian Mythology, it is widely believed that Lord Shiva and Lord Vishnu came down to the Earth on Kartik Purnima. So, it is believed that worshipping both of them in Kartik Month has a lot of good effects on your life. Secondly, another tale states that on this very day, Lord Vishnu took avatar of Matsya (Fish) in order to save Manu (First person who survived after the mass destruction (Maha Pralay), which adds to the significance and importance of Kartik Purnima. Another legend has it that Lord Shiva killed Tripurasura (Collective name of The three dreaded demons named Vidyunmali, Viryavana & Tarakaksha) on Kartik Purnima with a single arrow and hence this day was called as illumination festival or Dev Diwali. There are various rituals that are performed on Kartika Purnima that involve taking a dip in the holy river like The Ganges, Pushkar river, worshipping in temples, making offerings and donations to the needy people, and keeping a Purnima fast. It is widely believed that just by performing the Nadi snan, one may gain a lot of divine virtue and especially on Kartik Purnima. In the holy city of Varanasi, diyas are lit on all the steps of the Ganga Ghat on this day. In the holy city of Varanasi, 5 days long festive season is there when lot of activities like melas, boat race are organized. Also, Kartik Purnima is considered to be the most auspicious day to perform Satyanarayana Vrat by Lord Vishnu devotees.